Power station boiler furnaces have openings for the burners, inspection access points and soot blower equipment. 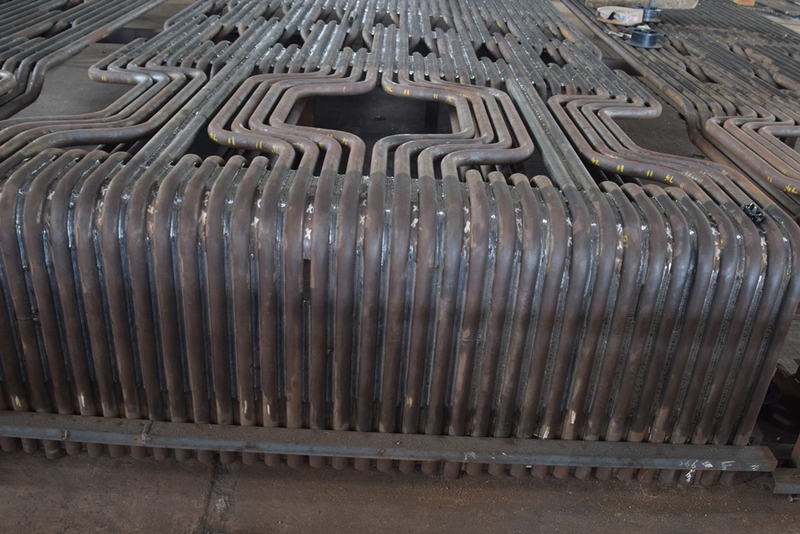 At these locations the straight boiler tube of the furnace membrane wall needs to be curved and bent around the burner. In all cases the bends come out of the furnace, leaving no projections inside of the boiler furnace. 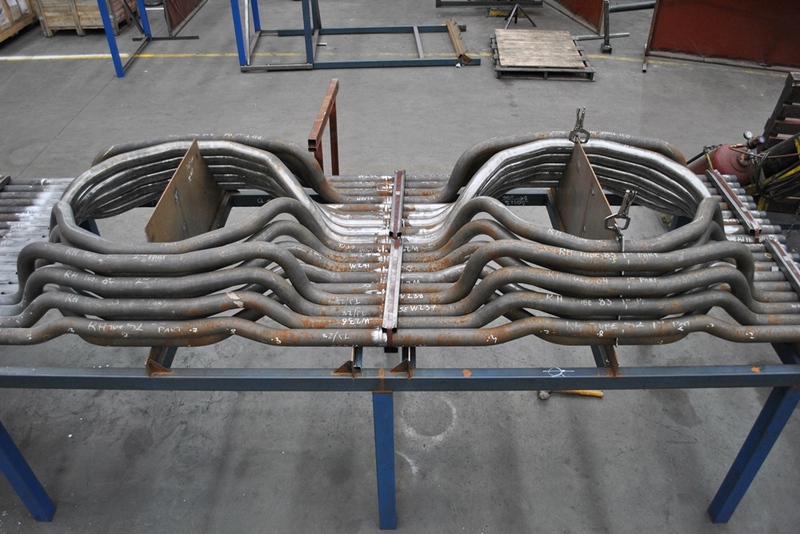 The boiler tube bends need to be manipulated to exactly fit inside each other. As this area is a high heat flux area, the burner tubes are often stud welded and covered with refractory cement. UNEEK have manufactured several sets of main burner openings, auxiliary burner openings, start up burner openings and hot gas offtake openings. In addition to burner openings, UNEEK have manipulated and bent boiler tube for access door openings, soot blower openings and over-fire or secondary air openings. 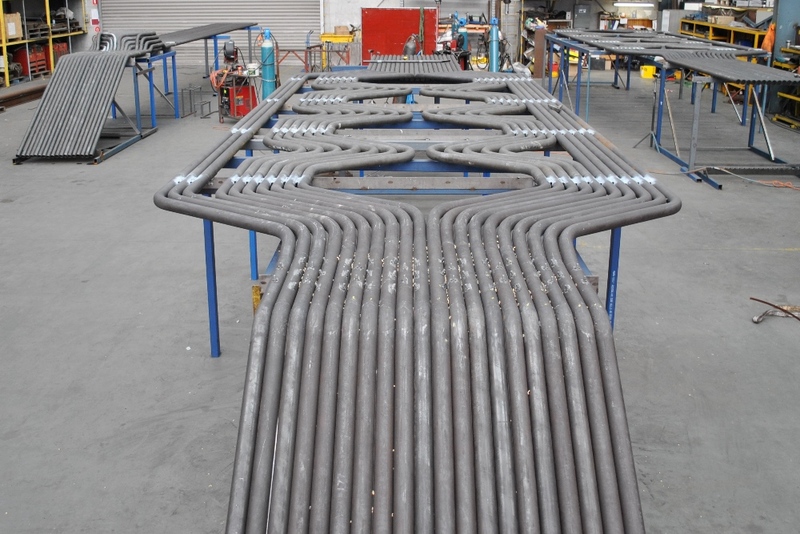 In every situation the accuracy of the manipulated boiler tube is most important. 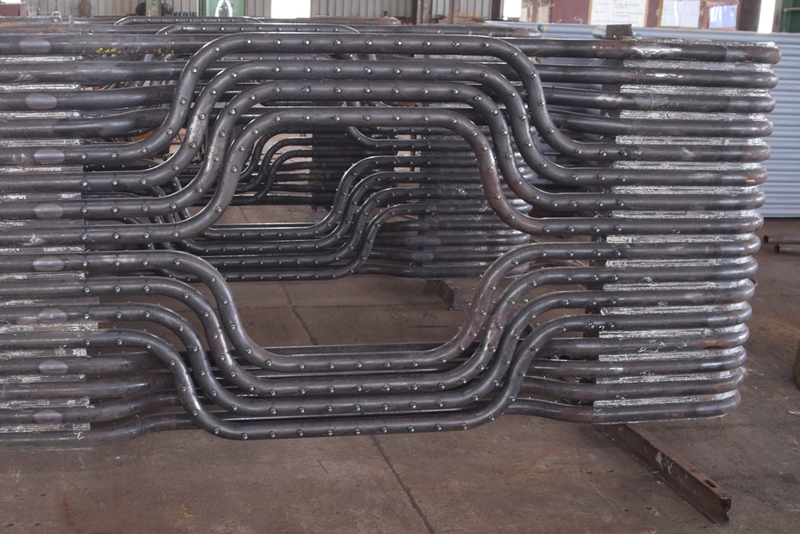 UNEEK bends meet the requirements of international and national fabrication codes such as ASME I and AS 4458. Welding is carried out to qualified weld procedures to ASME IX or AS3992 and visually inspected by our in house welding inspectors. Non -destructive testing of the welds and assemblies are carried out by NATA certified labs. Uneek also focus on economisers, waste heat boilers and heat recovery systems of all sizes. 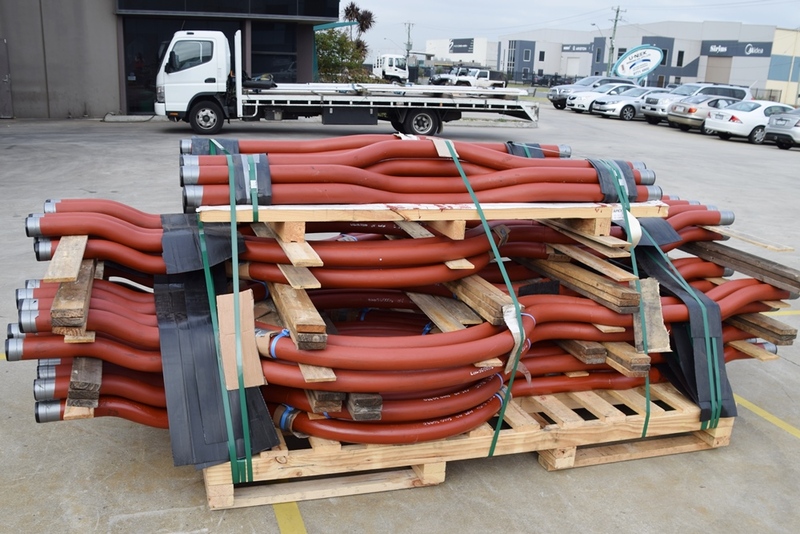 We can design and build water-tube and fire-tube boilers, fluidised bed boilers, solar heat transfer piping, evaporator and superheater tube bundles. We can assist with the construction of research and demonstration facilities in the areas of hydro and solar. 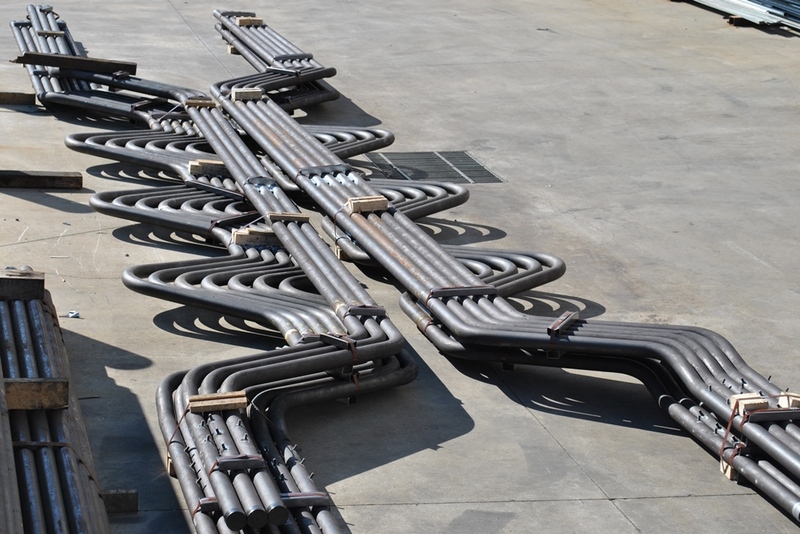 Uneek have built a hydro energy system and several collector elements for concentrated solar thermal (CST) facilities.